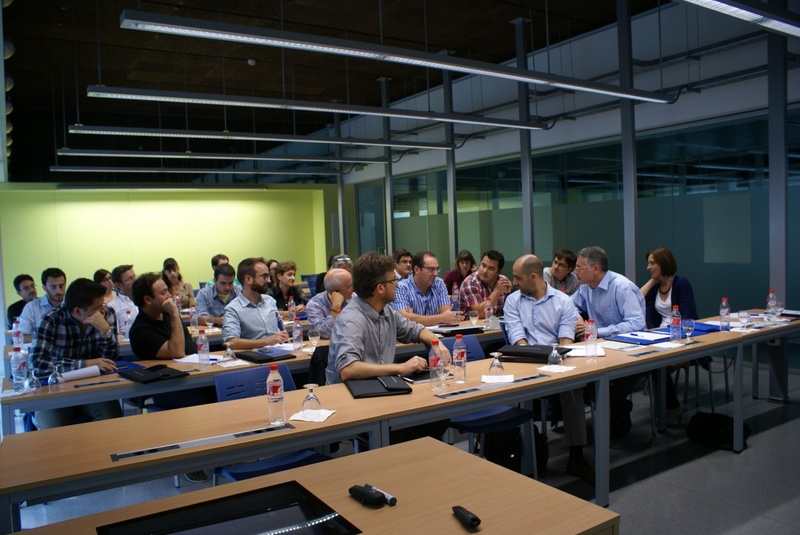 GI2AM, the academia partner of the Next Air Biotreat, organized a national meeting between all the research groups in Spain that work with biotreatments to control air emissions. 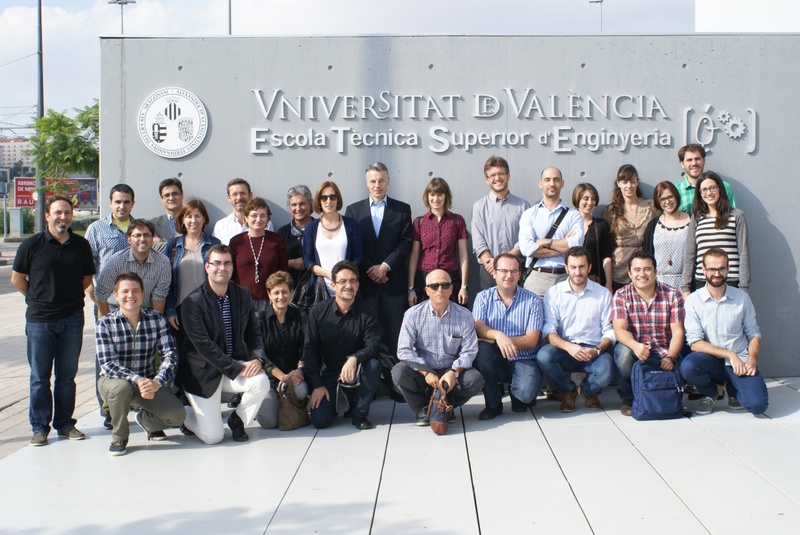 The meeting was held on 27th of October in the facilities of the Escola Tècnica Superior d’Enginyeria of the Universitat de València (Agenda). The conference was very interesting, showing results both at laboratory and industrial scale, since industrial companies were also invited to participate. 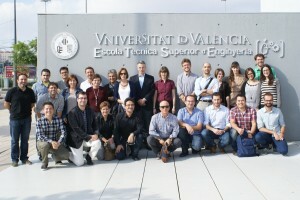 In this sense, the industrial application of biotechnologies were made by former researchers of some of the groups that attended the meeting, which shows that biotechnologies are a real alternative to control polluted air. Carmen Gabaldón, coordinator of the Next Air Biotreat and TrainonSEC projects explained the research lines and evolution of the GI2AM group since their beginnings, including the works developed under the two European projects, and focusing on the synergy between academia and industry. From his side, Feliu Sempere process engineer of Pure Air Solutions presented their VOCUS product, a biotrickling filter to remove VOC from air emissions, presenting some of the results that were obtained throughout the intensive research developed at industrial scale thanks to the Next Air Biotreat project.